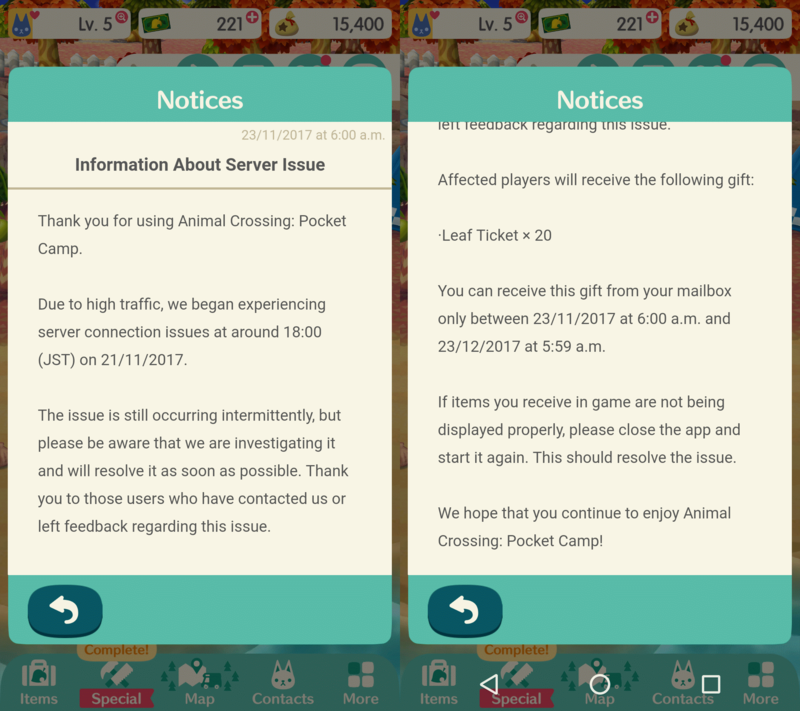 Nintendo has apologized for the server issues currently troubling Animal Crossing: Pocket Camp. 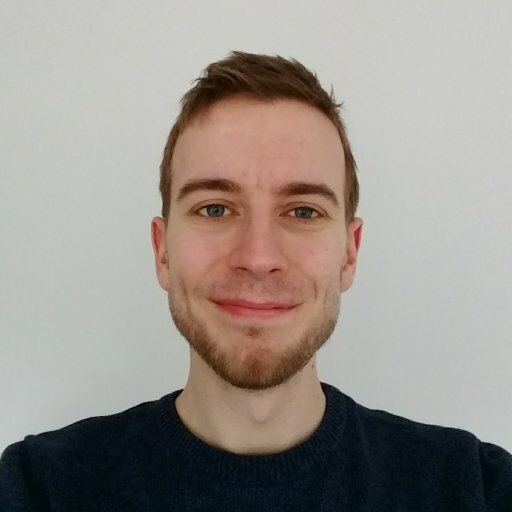 The game has struggling with connection issues since it’s release a few days ago, with the game regularly failing to connect and sometimes kicking users back to the main screen. Nintendo has now apologized and offered all affected players 20 Leaf Tickets (the game’s purchasable currency) as compensation. You’ll need to log in within the next month if you want to claim them. We had a lot of trouble connecting yesterday and this morning, so the problems definitely aren’t gone yet. Here’s hoping everyone can at least make it in to claim the generous log-in bonuses the game is currently offering.